It is common to use Categories and Tags to organize the posts of a site. With the Hueman WordPress theme you can display a category description text below your category title on your website. 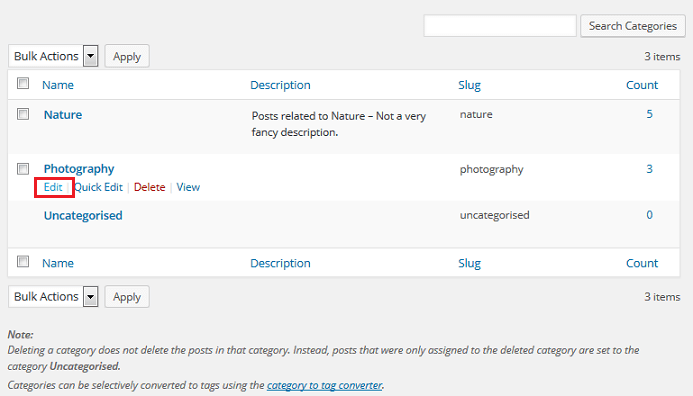 To create a Category for your site, you can create one in the Categories metabox available on the post/page editor. In this case, you give the Category Name only. 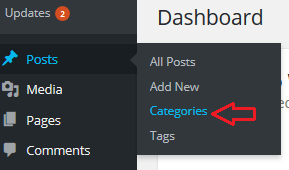 But, you can also create a category by clicking on Posts->Categories from the WordPress admin dashboard. On the Categories screen that is displayed, you can add a new category. When you do so, give a suitable description for that category. Some themes do not use this description. But Hueman theme does. Click on Add New Category to save the category and its description. If you have created a category without a description, you can always edit it from the Categories screen and add the description. On the front end of your Hueman theme website, when you go to a category page, you can see the description displayed just below the Category Title. 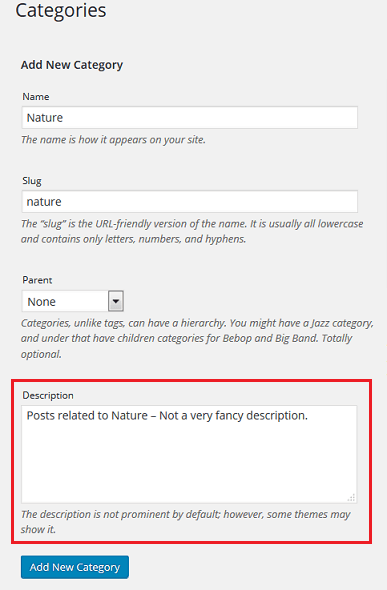 So, you can use the Category description in your Hueman theme powered site.